When you are on holiday, nothing beats relaxing in front of an open fire or traditional woodburner. 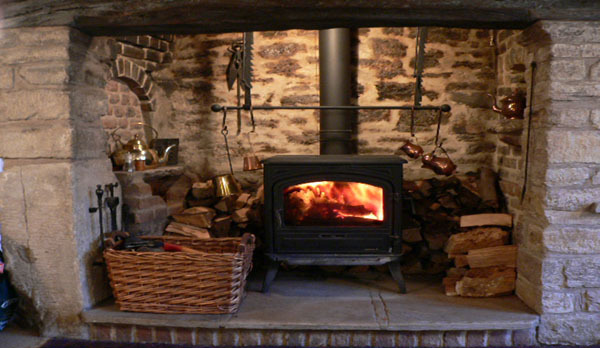 A large number of our holiday cottages in Dorset have inglenook fireplaces or large feature woodburners. Open fires are fabulous, whatever the time of year. Most of our olde cottages will of course feature a large inglenook fireplace like this one These open fires were used to cook and heat the house in days gone by. 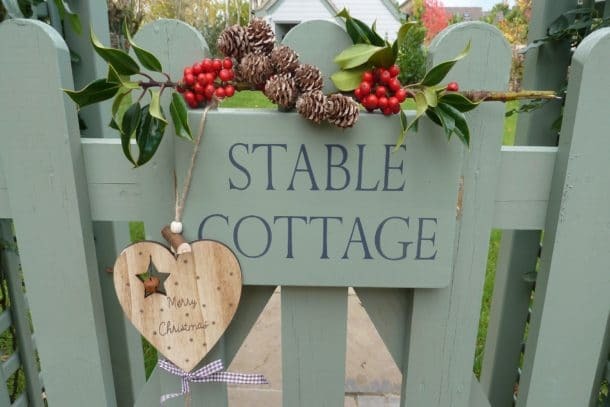 Today, all our cottages have central heating and the open fire adds a warm cosy feel to our lovely traditional cottages.